The classic "coming at you" pose. Concept art for Captain America: The First Avenger. 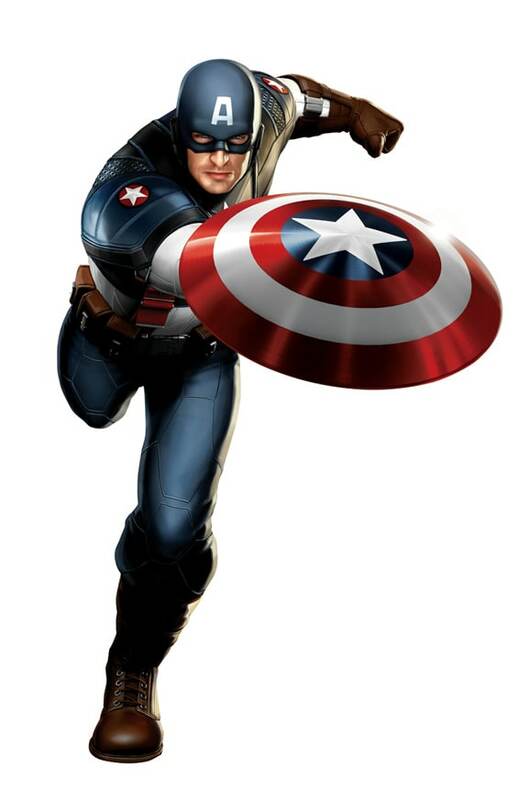 Production Art Reveals First Look at Captain America Costume!